Explore our findings here then drop by AutoMax and experience the power of a Jeep yourself. 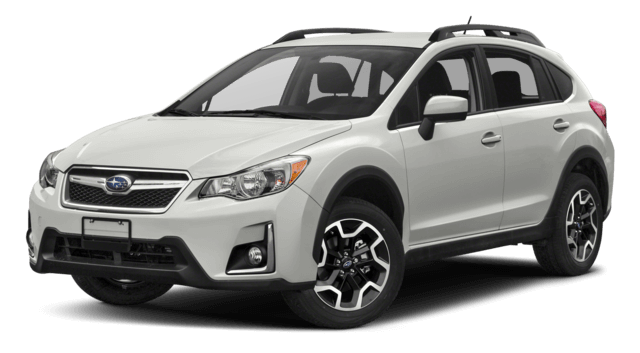 Both vehicles give shoppers access to Electronic Stability Control, all-wheel-drive, crash mitigating brakes, Lane Departure Warning, Blind Spot Warning, rearview cameras, and Rear Cross-Path Warning systems. 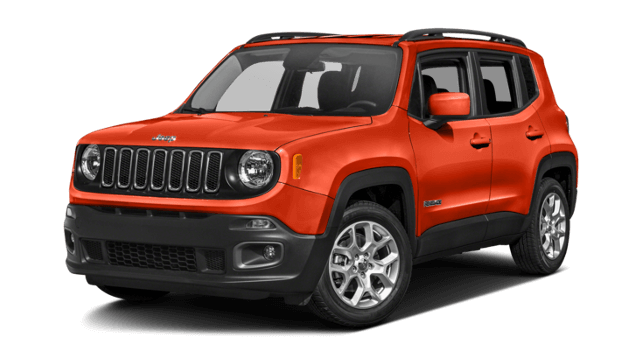 The Jeep Renegade’s capless fueling system also helps to reduce fuel evaporation and improve overall economy while making filling the gas tank more convenient. The Subaru doesn’t offer a capless filling system. Explore the safety and performance features that made the Jeep Renegade a top pick over the Subaru Crosstrek in our side-by-side Shawnee and Tulsa, OK comparison. 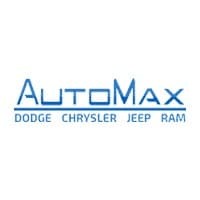 Contact AutoMax Dodge, Chrysler, Jeep, RAM at 405-322-5398 or visit our showroom at 4141 North Harrison Ave. in Shawnee, OK to schedule a test drive and learn more about the financing options available to you.